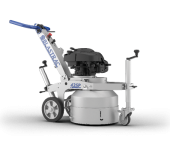 Surface preparation project in a car park. 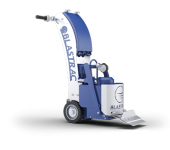 Blastrac Middle East recently carried out a surface preparation project in a car park with the BMG-780RS MKII Blastrac triple headed grinder. 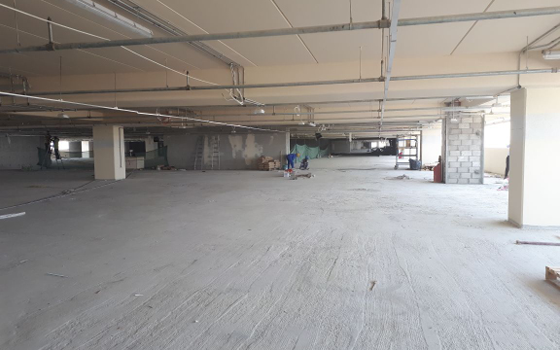 The main issues were to level the floor and prepare it before the application of an epoxy floor. 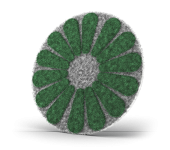 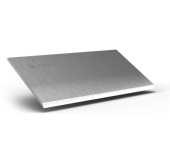 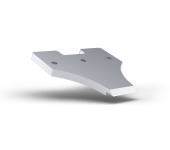 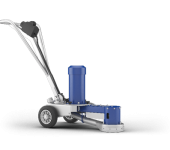 The 18000 m2 car park was made of concrete with 55 Newton hardness. 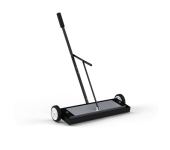 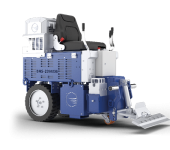 Because the floor was uneven, the first step of floor levelling was carried out with the BMP-335EHY scarifying machine, in order to remove the biggest bumps. 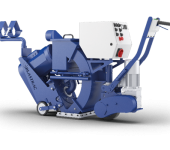 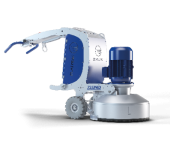 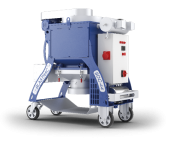 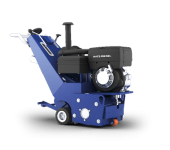 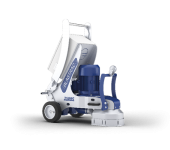 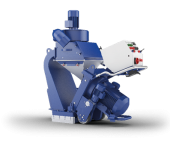 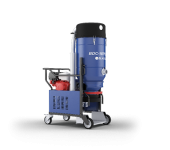 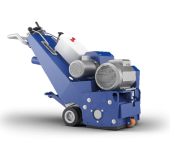 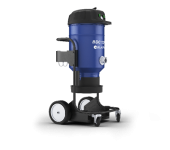 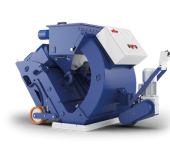 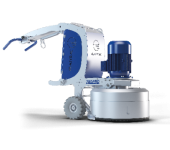 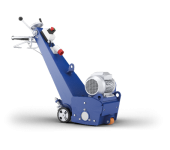 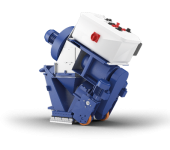 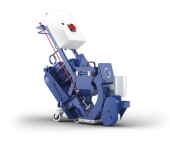 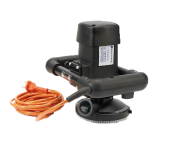 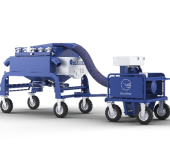 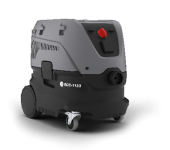 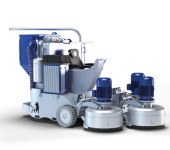 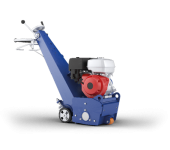 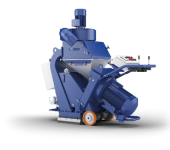 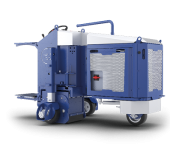 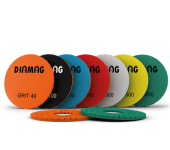 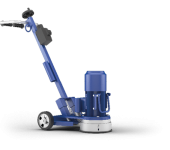 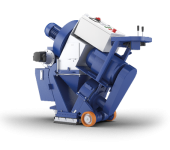 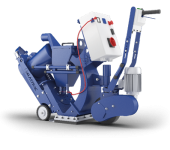 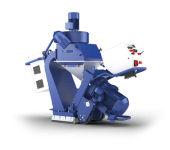 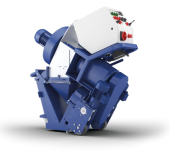 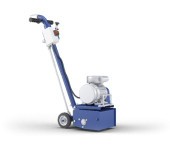 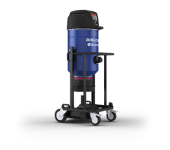 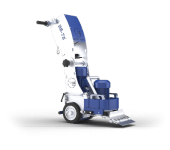 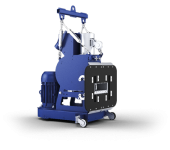 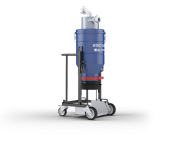 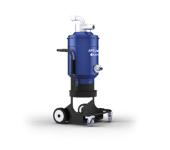 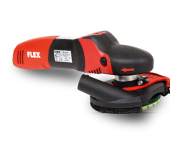 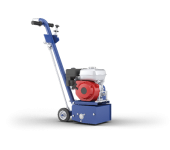 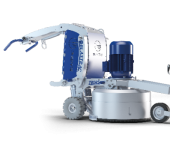 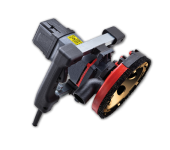 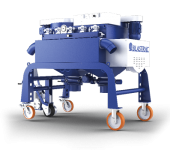 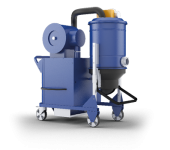 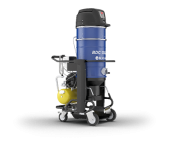 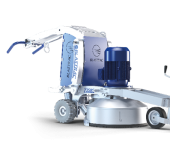 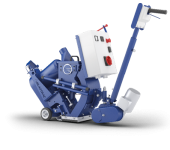 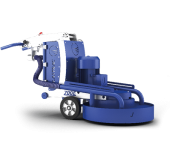 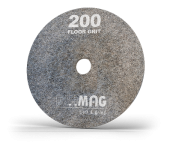 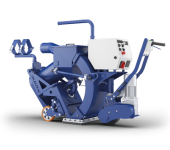 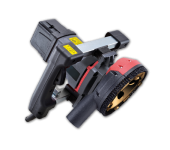 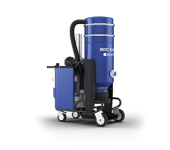 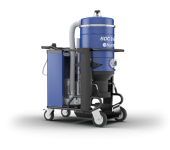 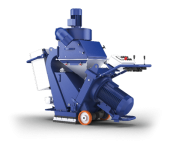 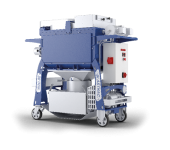 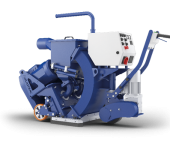 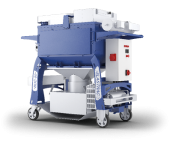 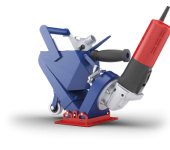 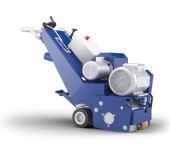 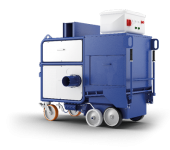 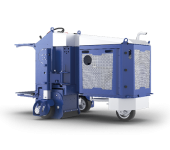 Once it was done, the BMG-780RS MKII remote controlled floor grinder, in combination with the BDC-3140DB dust collector, could level the rest of the floor and at the same time prepare the surface before the application of a new coating. 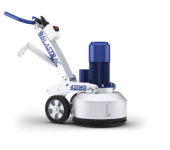 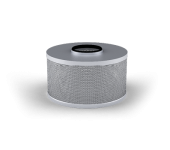 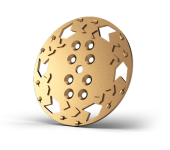 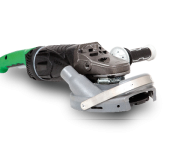 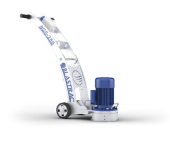 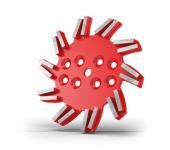 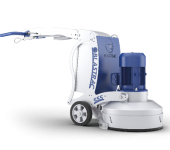 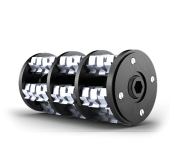 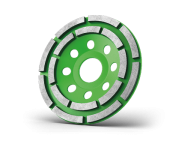 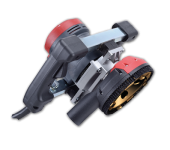 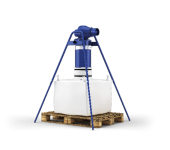 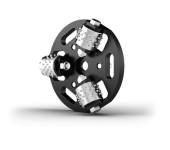 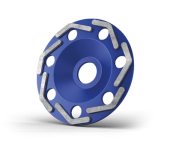 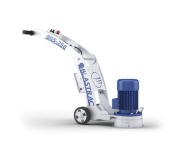 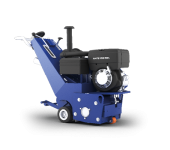 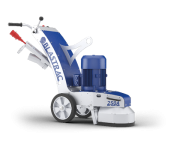 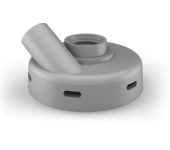 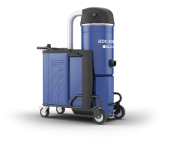 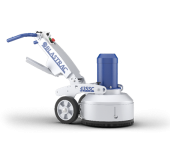 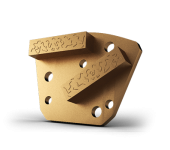 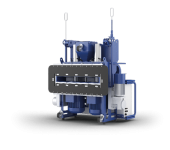 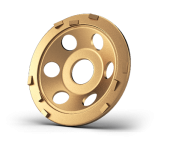 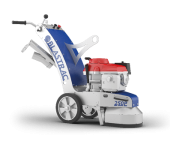 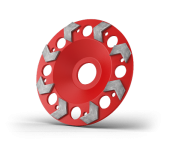 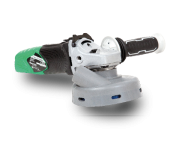 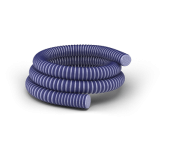 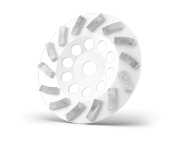 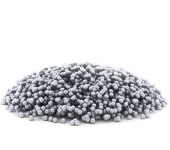 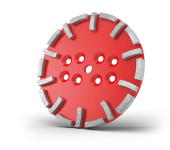 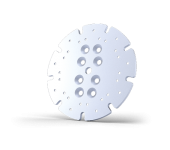 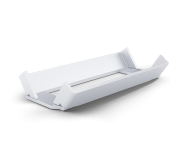 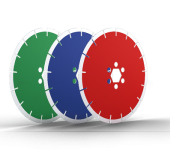 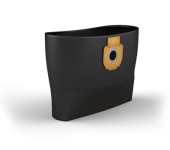 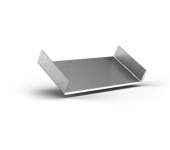 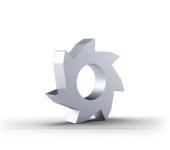 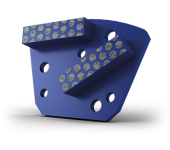 If you would like more information about our solutions for floor preparation, contact your local Blastrac office. 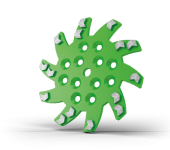 Jesteśmy do waszej dyspozycji !